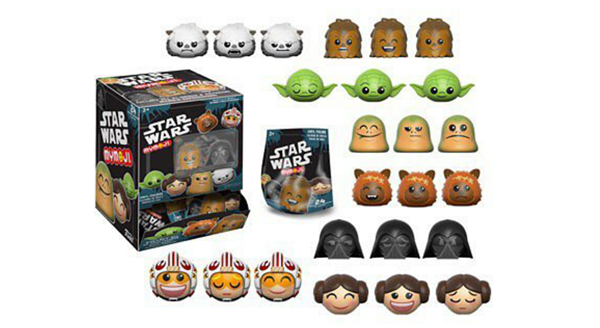 Funko has just posted a preview of their upcoming “MyMoji” figures, which appear to be blind-bagged vinyl figures based on Star Wars emoji. Each character has three different versions, including three glorious little Jabbas! I really like these and my son is a fan of emoji as well, so I think we might even just buy a whole box..